Aston Villa host West Bromwich Albion for the second time in just a matter of four days having just faced off in the Premier League on Tuesday evening. In Tuesday’s match Aston Villa came away as dramatic winners with a late penalty scored by Christian Benteke. It was a desperately needed win which took them out of the bottom of the EPL table. Yet, Villa needed to rely on goalkeeping errors from Ben Foster to secure the win. West Brom weren’t dominant against Aston Villa, but individual errors were the reason for their loss more than being outplayed. What this means is that they can learn from this and make changes needed during training this week. What the win did do for Villa is to give them some confidence going in to Saturday’s FA Cup match. I believe it also gives West Brom added incentive to “get one over” on them. 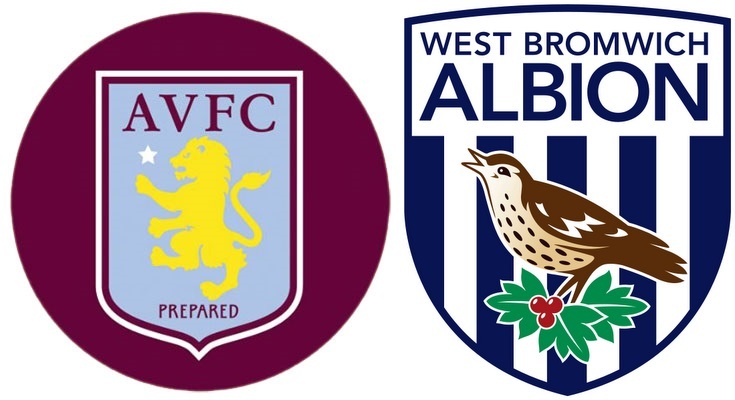 In the past six meetings between the two clubs Aston Villa holds a slight edge over the Baggies with two wins and three draws compared to West Brom’s one win, which came back in December. This match also has the makings of a good close match that could be lively. In Tuesday’s match there were a total of six yellow cards as well as 28 fouls. These numbers could both increase with an FA Cup semifinal berth on the line. My prediction is a close match that results in a West Brom win. There isn’t a whole lot separating these two teams at the moment, but West Brom will be looking for some payback for the midweek loss. I can’t see Ben Foster making so many mistakes again and Benteke was only able to get on the score sheet thanks to a penalty. Otherwise the Baggies need only to shut down Agbonlahor as the only real threat from Villa.